Following the excellent Lost Stars and the fantastic Bloodline, author Claudia Gray is back once again, with another novel that tells the story of Princess Leia. This time we meet Leia on her 16th birthday as she works to earn her birthright as the heir to the throne of Alderaan and makes her first steps toward joining the burgeoning Rebellion against the Empire. Books that focus on characters from the films are always at risk of going too far or playing it too safe, and thankfully Gray demonstrated an acute understanding of Leia in Bloodline and everything she learned writing that book has carried over into this one. If you’re a fan of her previous work or Star Wars in general, then this book is a must-read. The story begins on Alderaan, which is still years from being destroyed. In order to officially earn the title of Princess of Alderaan, Leia must undergo a series of trials including physical and political challenges. Large parts of the story follow Leia and a diverse cast of future politicians training by exploring the wildernesses of various planets. 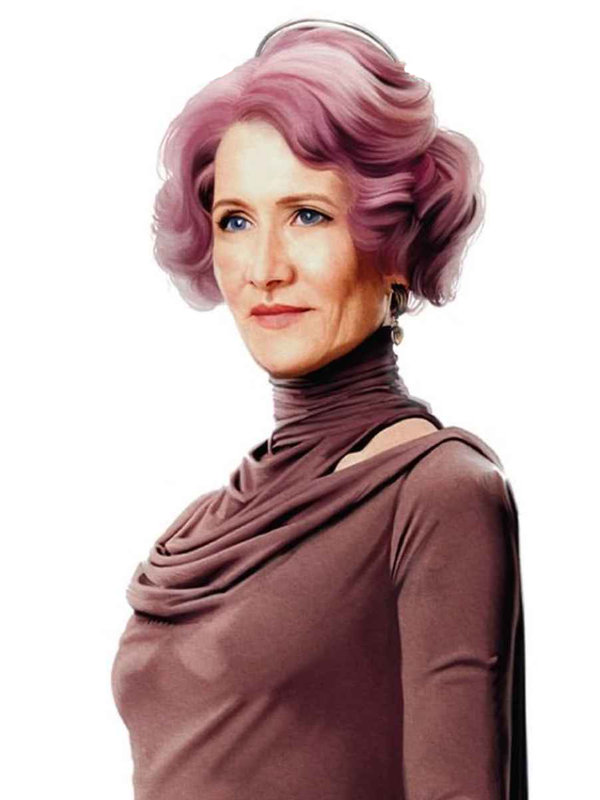 Among the new characters, we are introduced to Amilyn Holdo, who will be appearing in The Last Jedi (played by Jurassic Park’s Laura Dern.) Holdo is eccentric even by Star Wars standards, she and Leia form a rocky friendship, and it will be interesting to see how it develops more than thirty years later. The rest of Princess of Alderaan’s strengths rest in the way it connects to the rest of the universe. We spend more time on Alderaan than ever before. The interactions between Leia and her parents are fantastic as the Organas struggle with their daughter reaching adulthood and trying to protect her from the dangers of the growing resistance. We’ve had a chance to meet Bail in the films, but this is the first time we have had the opportunity to meet Leia’s mother, Queen Breha Organa, who instantly becomes one of the books strongest characters. We also get to see many of Leia’s first interactions with characters she knew in the film, characters like Mon Mothma and Grand Moff Tarkin are featured heavily, and there are even a few surprises for fans to discover. 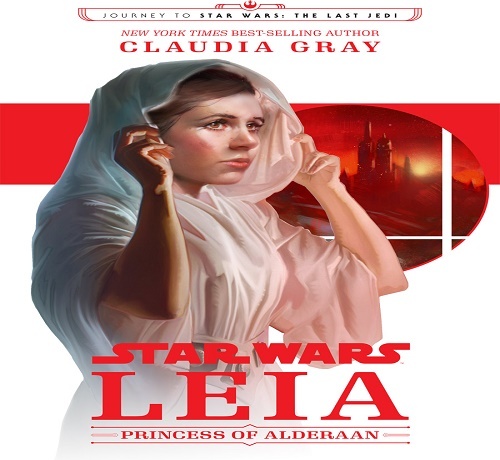 With this latest effort, Claudia Gray has outdone herself cementing her role as the definitive Leia author. At times, you can practically see a young Carrie Fisher reading these lines making this a fitting tribute to her legacy. The writing is witty and fast-paced despite having minimal action, for a Star Wars book. Even more, than in the films, Leia must rely on her ability to talk her way through situations and be quick on her feet. She makes some mistakes on the way, but by the end, Leia becomes the character we meet in A New Hope. Leia, Princess of Alderaan, is an essential read for Star Wars fans and another terrific addition to the canon. Be sure not to miss this one.